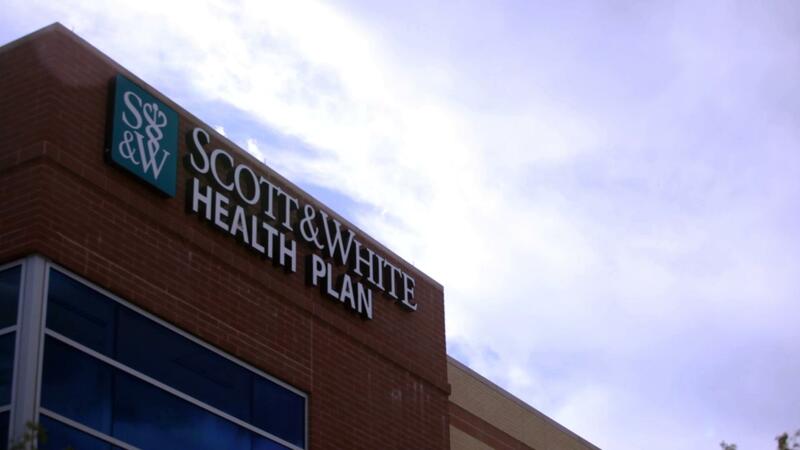 Covering more than 225,000 individuals, the Scott & White Health Plan (SWHP) is the top-ranked plan in Texas and the Southwest by the National Committee for Quality Assurance. Initially serving only two counties, SWHP began as the dream of physicians 32 years ago as a means to connect health care services directly to employers and individuals and to finance the delivery of those services. Today, SWHP serves a 77-county area with a variety of health plans including those for Medicare, individuals and families, employer groups, income protection and Medicaid. As the role of the award-winning SWHP continues to evolve to support Baylor Scott & White Health, it will provide a single, integrated customer experience encompassing health care coverage and quality, evidence-based care. The patient experience will be united and seamless, which will differentiate it from other plans across the state. The customer experience provided through SWHP will be enhanced through Baylor Scott & White Quality Alliance, the system’s accountable care organization. Learn more in the next chapter, [Part 8] A New Model of Care.